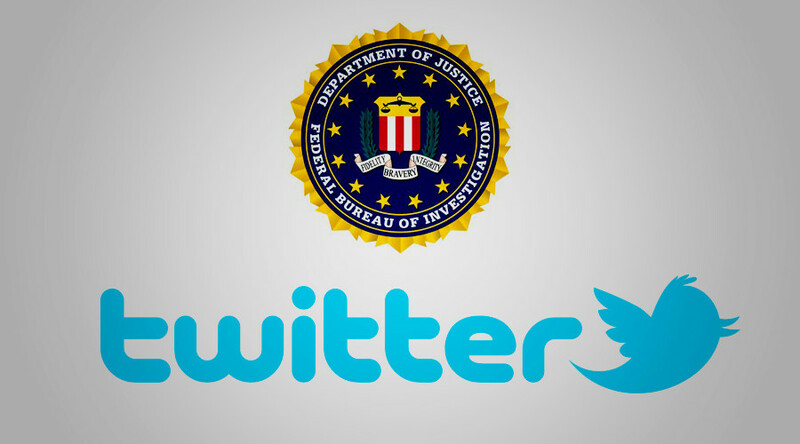 Twitter has revealed it received two national security orders from the FBI, accompanied by gag orders, prohibiting the company from notifying the affected account holders or the general public about the process. The company’s Associate General Counsel for Global Law Enforcement, Elizabeth Banker, made the announcement in a statement after the FBI lifted the gag order. Twitter says it has now provided each of the two account holders affected by the National Security Letters (NSL’s) with copies of the relevant NSL’s and details of the information they were ordered to produce. The NSL’s were served in September 2015 and June 2016 aand requested a large amount of data. However, the company only released a limited set of data “consistent with federal law and interpretive guidance from the U.S. Department of Justice,” according to Banker. The requests which have now been published by Twitter with some minor redactions sought the “name, address, length of service, and electronic communications transactional records for all services, as well as all accounts,” and also directed Twitter not to “disable, suspend, lock, cancel or interrupt” service in case it would alert the user to the surveillance. NSL’s are administrative subpoenas that do not require approval from a judge and compel a company to disclose customer records in the name of national security. Tech firms Cloudflare, Google, the Internet Archive, and Yahoo also revealed in recent months that were subject to NSL’s. Andrew Crocker, a staff attorney at the Electronic Frontier Foundation, raised concerns to Reuters that the orders show the FBI continues to ask for internet records despite limitations set down in a 2008 Justice Department legal memo, which concluded such orders should be constrained to phone billing records. Banker noted in her blog post that Twitter is not satisfied with the restrictions around speaking about the national security requests they receive and will continue to push for the legal ability to speak more openly on the matter. The company is in the midst of a lawsuit with the US government, Twitter versus Lynch, to obtain more “meaningful transparency” regarding national security requests. The next hearing is scheduled for February 14, 2017.